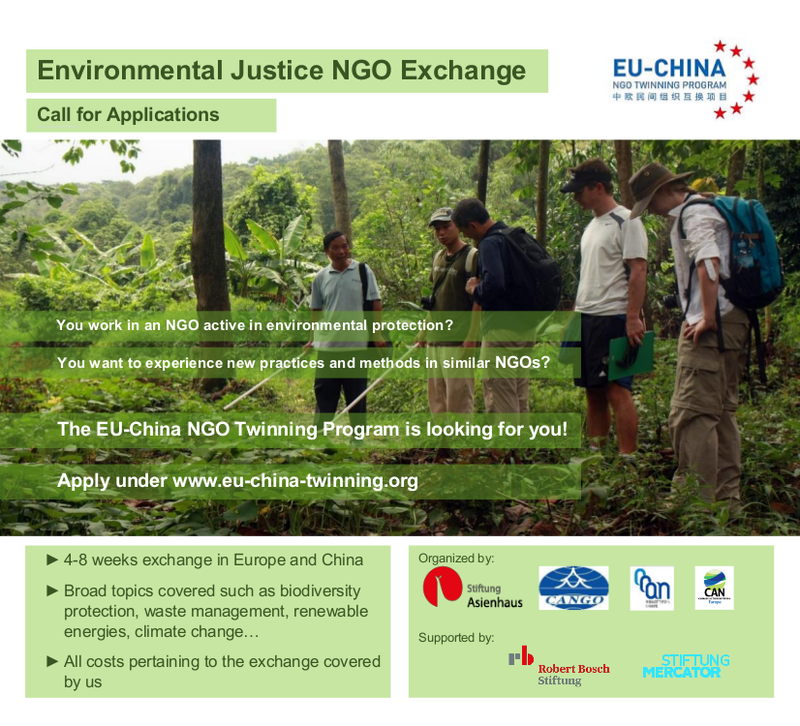 Last year our 2018 twinner organization Laotu visited different ecology groups from different countries. 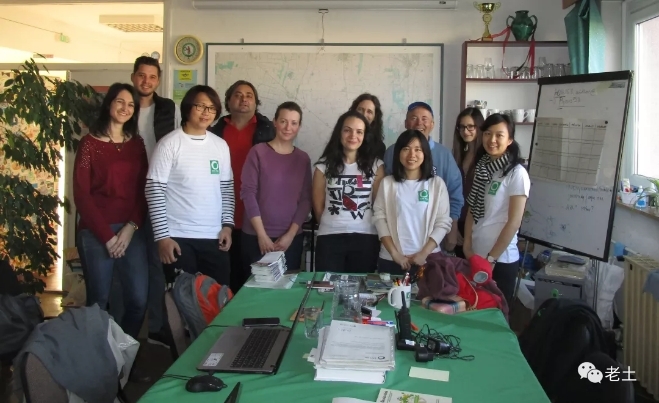 Green Circle is one of them, a Hungary conservation organization, which is based in Hajdúböszörmény. 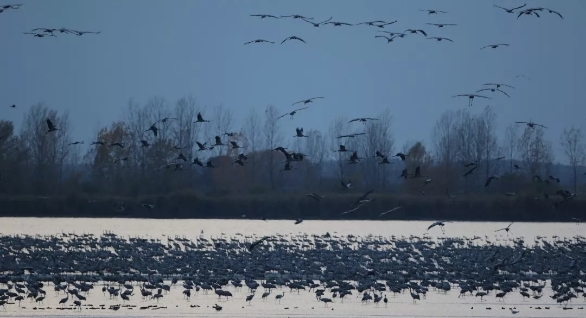 They went to see Hungarys oldest national park: it’s a place where birds are under worldwide nature conservancy. 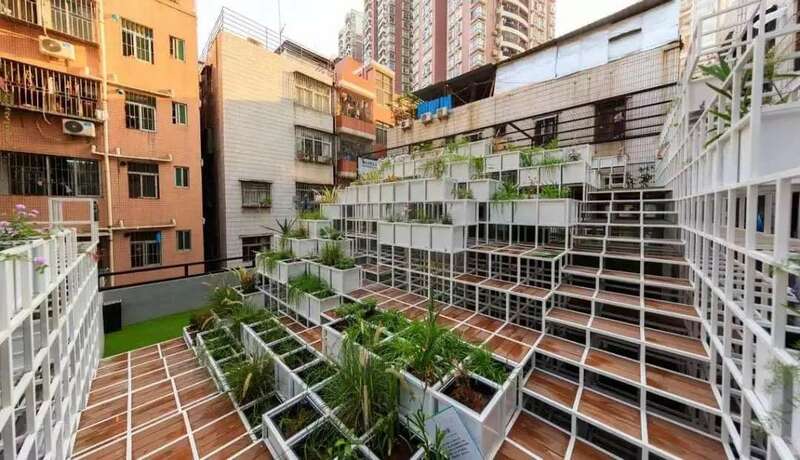 Besides last week Laotu established a cozy housing in Shenzhen which promotes an organic lifestyle. This project includes yoga training courses and an offering of organic chocolate and tea. Through the cooperation of agriculture expert Marco of Naturland, yoga teacher Faye and the founder of Laotu Luojia enabled this opening. 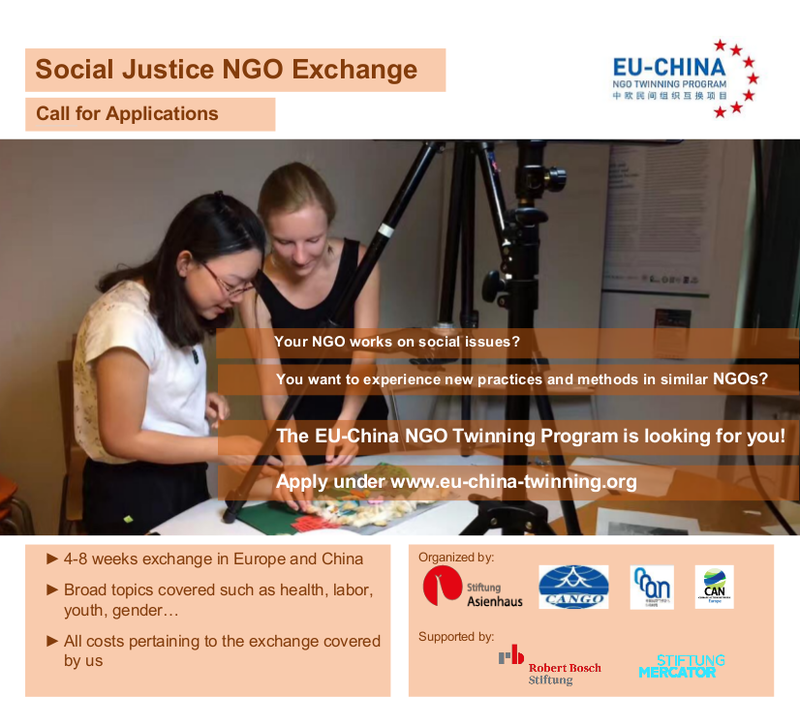 The Twinning not only NGO staff the possibility to learn from each other, our twinners also get many opportunities to connect with researchers and activists all over the world. Just like Luo Yi did in the Twinning of 2018/19. 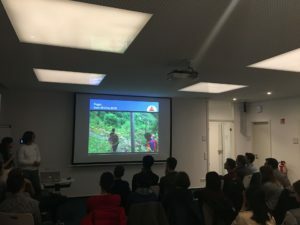 On the 14th of November 2018 Luo Yi gave a lecture for students at the Eberhard Karls Universität Tübingen about wildlife protection. She is the founder of the social enterprise Laotu. 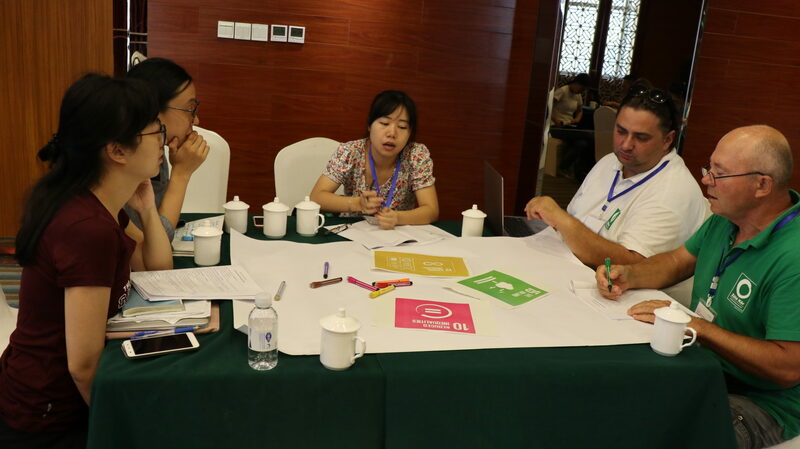 Luo Yi promotes wildlife protection and sustainable agriculture through innovation. One of her goals is to encourage people to explore China’s countryside and reconnect with nature that way.